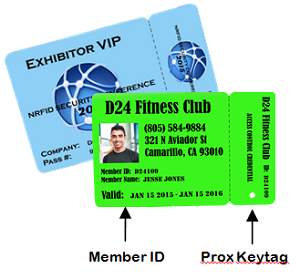 With DigiOn24, you can customize your Prox cards with both custom printing and custom format encoding. 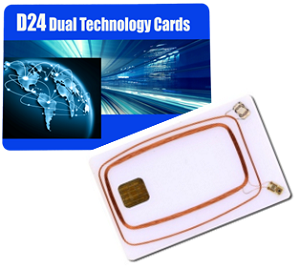 These high quality smart cards are perfect for access control and keyless entry applications. Whether you need contact or contactless encoding, we can work with you for the solution. 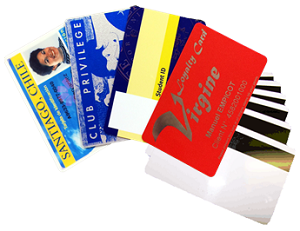 Our RFID experts can provide you with Prox or Mifare smart cards and KeyFobs for the technology and solution that is right for you.